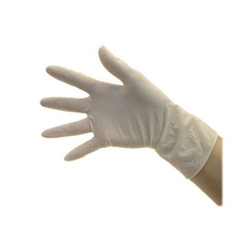 Offering you a complete choice of products which include nitrile examination gloves, blue vinyl examination gloves, surgical nonsterile examination gloves, clear vinyl examination gloves and latex examination gloves. 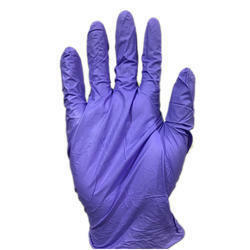 We are offering Nitrile Examination Gloves to our clients. 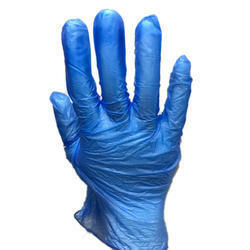 We are offering Blue Vinyl Examination Gloves to our clients. 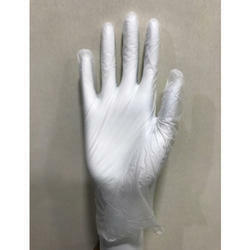 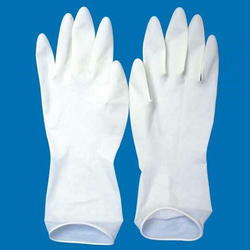 We are offering Clear Vinyl Examination Gloves to our clients.